Recently I had an overhaul of my MAC eyeshadows and sorted them all out/got some new ones/put them into the new palettes. My preciousssssss. Nylon is the perfect brow highlight, it’s shimmery and pretty and opens up the eyes. I apply it with a MAC 217, which doesn’t apply too much frost. 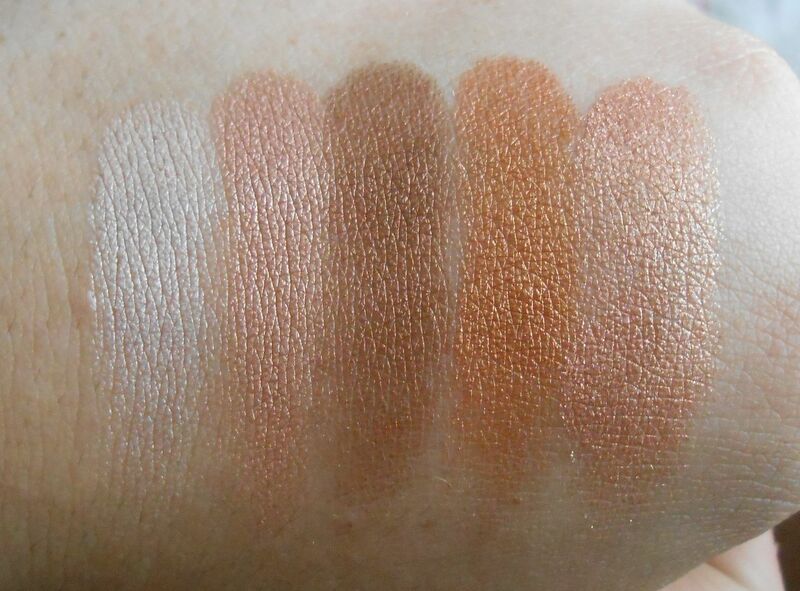 Stila Kitten is still my all time favourite inner corner highlight, but Nylon is gorgeous. All that Glitters is a personal favourite, and one that I recommend to everyone. This is perfect on its own all over the lid, or it works with almost any colour. This is my second one! Bronze is a … bronze. 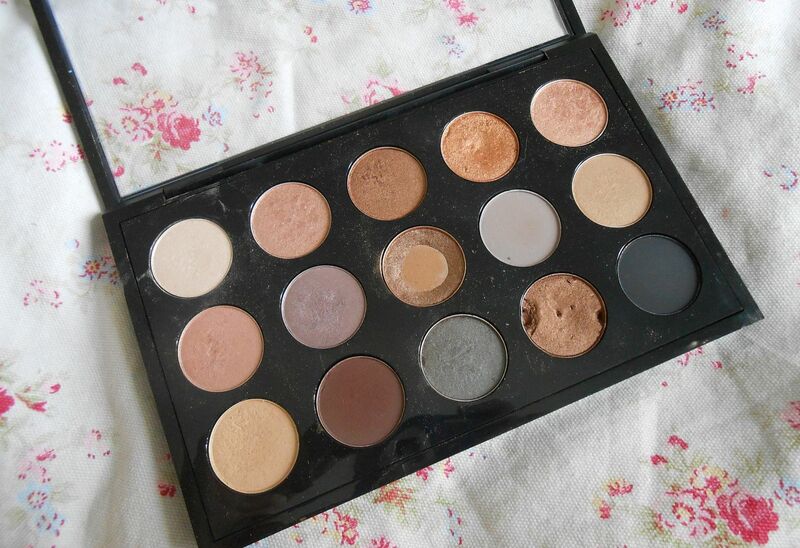 The perfect bronze, it applies really smoothly and is gorgeous with any eye colour. Amber lights is especially beautiful on blue eyes, the orange tones really make them stand out. This shadow is so soft and applies so nice. Honeylust is another one that I like to wear blended all over the lid. It’s a bit chunky with glitter, but with a 217 it looks gorgeous. Jest is one I don’t hear that much about, but the slightly pink toned champagne really brightens up my eye area, and is a no-brainer in the morning if you’re in a rush! Shale is another I haven’t heard that much on, but it reminds me of a more purple version of Satin taupe (which I am actually not a huge fan of) Woodwinked is one of my all time favourites – I absolutely love this! It makes my blue eyes stand out so much, the formula is perfect and it’s just gorgeous to wear. Copperplate is a newer one for me, but the matte grey tones are really flattering and it works nicely in the crease. Lastly is Soba, a kind of yellow brown, which sounds gross but it looks lovely on the eyes. Rice paper isn’t showing up that well here, because it is pretty close to my skin! It’s got a nice amount of shimmer, and this is a great all over lid colour. 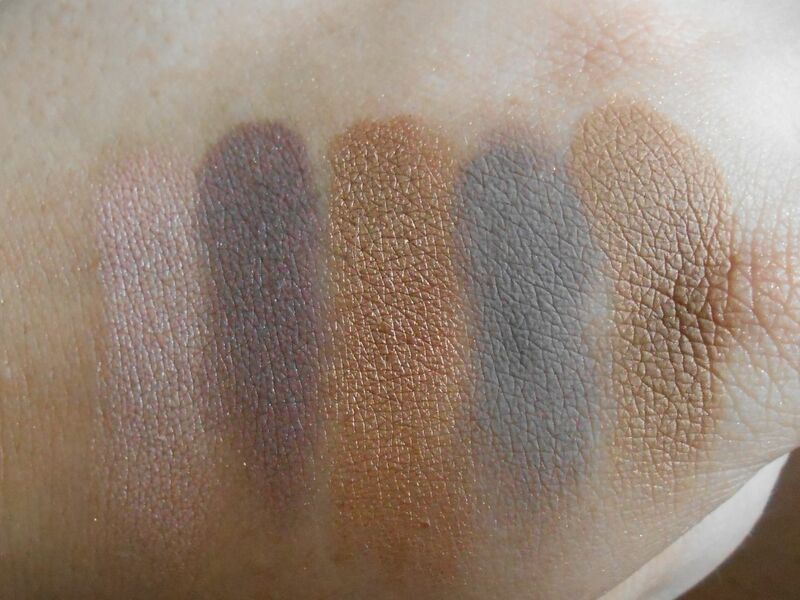 Embark is the perfect colour for the crease – it’s a warm toned brown which goes well with most looks… I generally wear warm shadows so this is perfect. Club is a new one to me, but I love it! It’s such an interesting colour, almost duo chrome. On my eyes it looks less green and more brown. 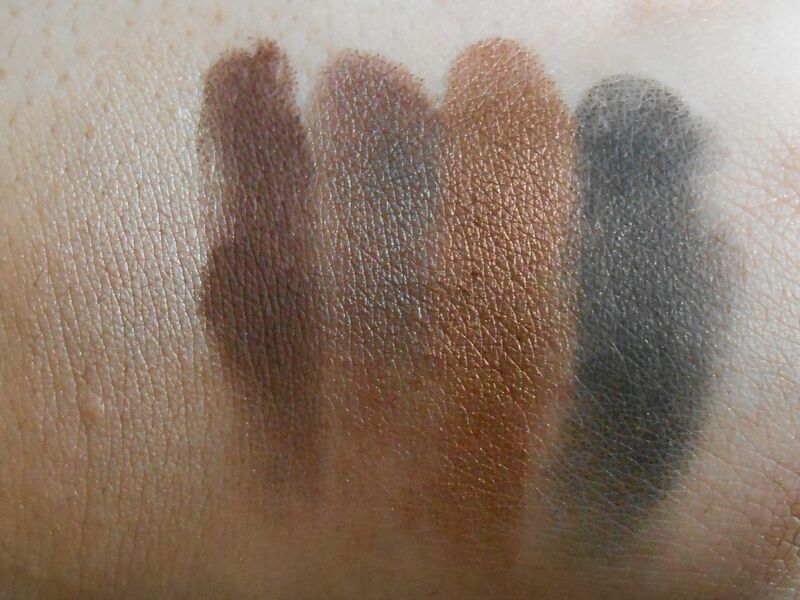 Mulch looks a bit battered in my palette, I don’t know what happened haha… A beautiful warm toned bronzey brown, I love this in the crease and under the bottom lash line. Lastly is Carbon, a matte black and a bit of a classic. This is perfect for adding crease definition.